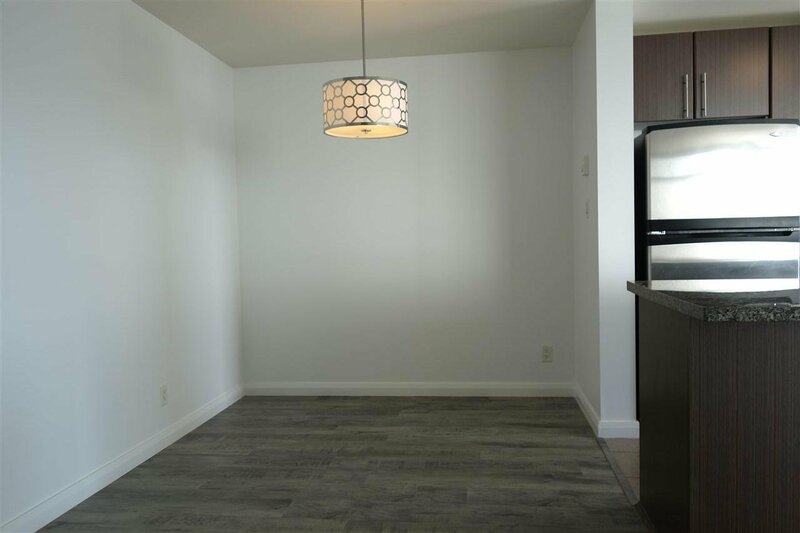 01 Unit, 1,240 Sqft, 2 bedroom and den with 2 full bathrooms, special open floor plan with an open island kitchen. 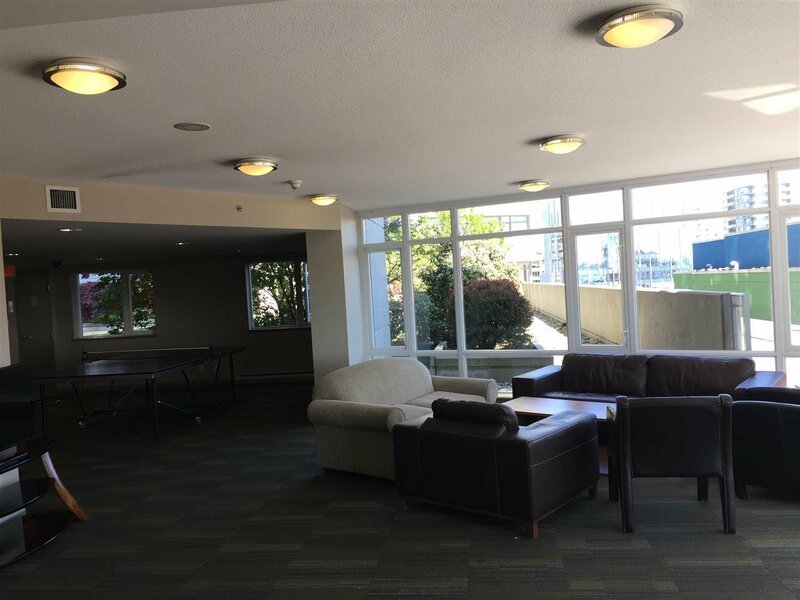 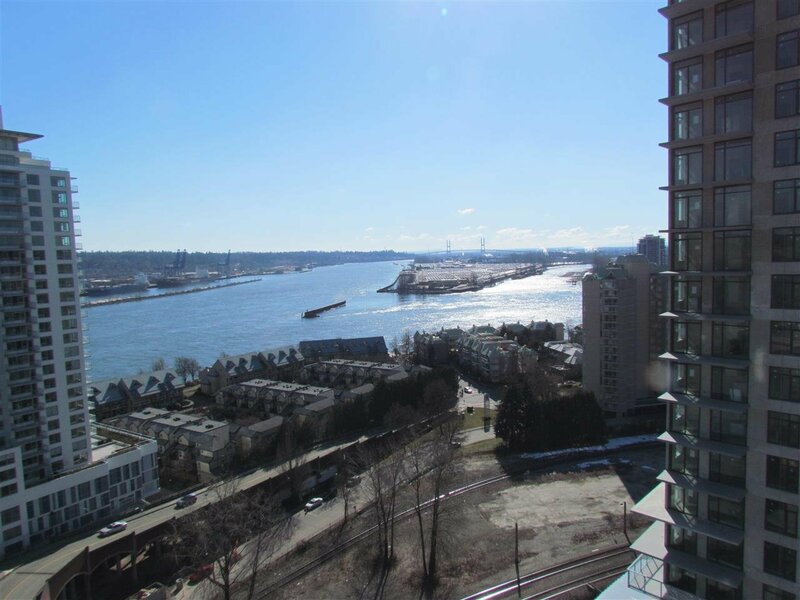 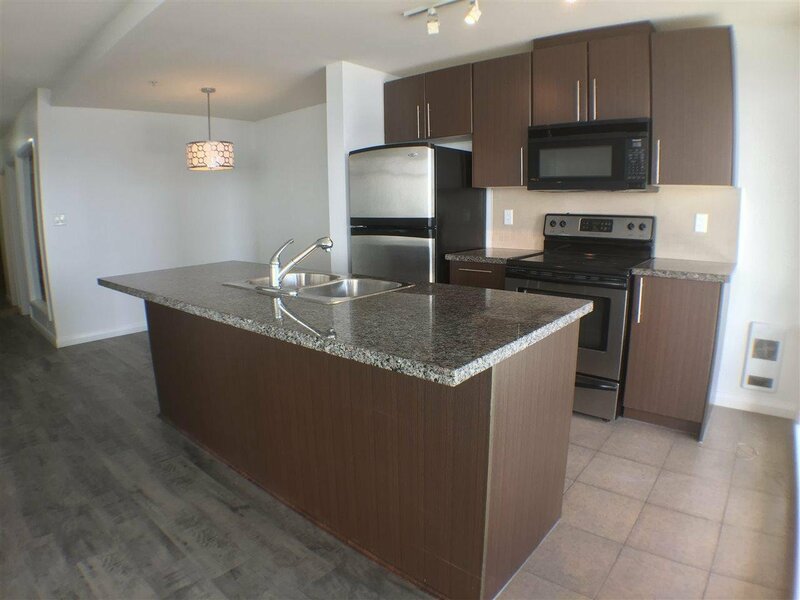 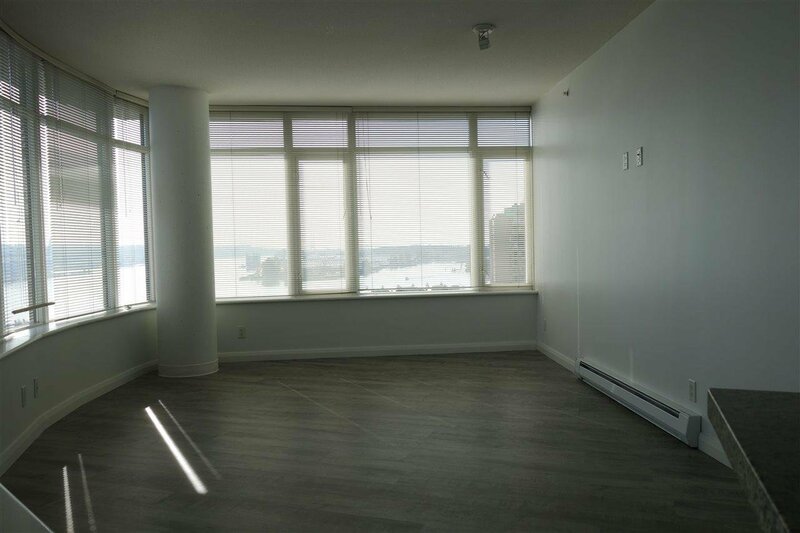 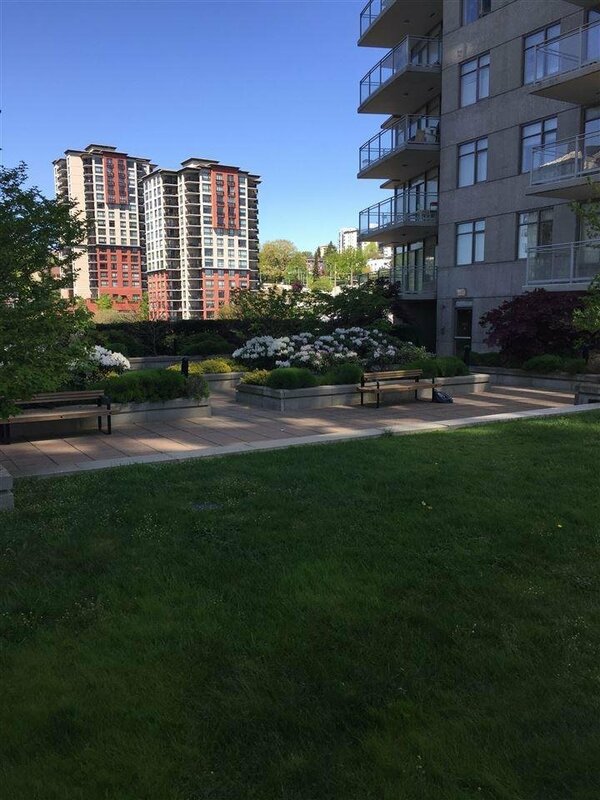 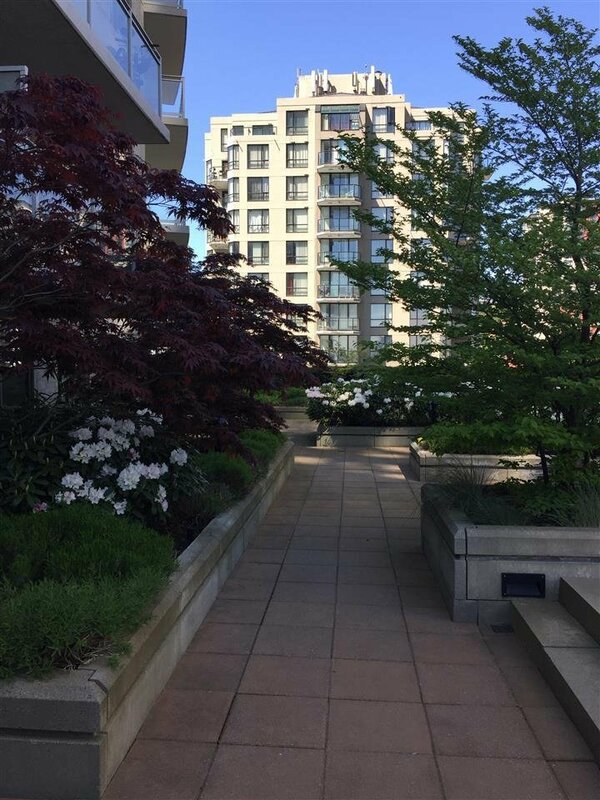 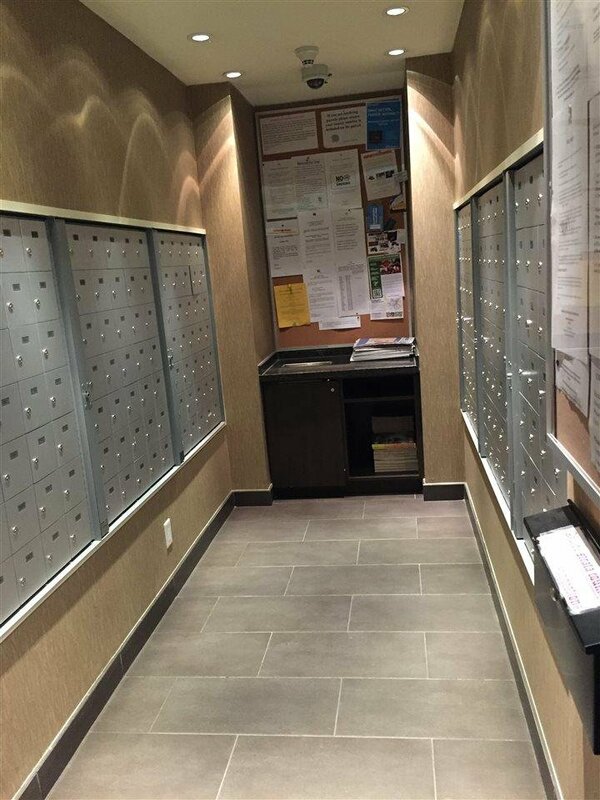 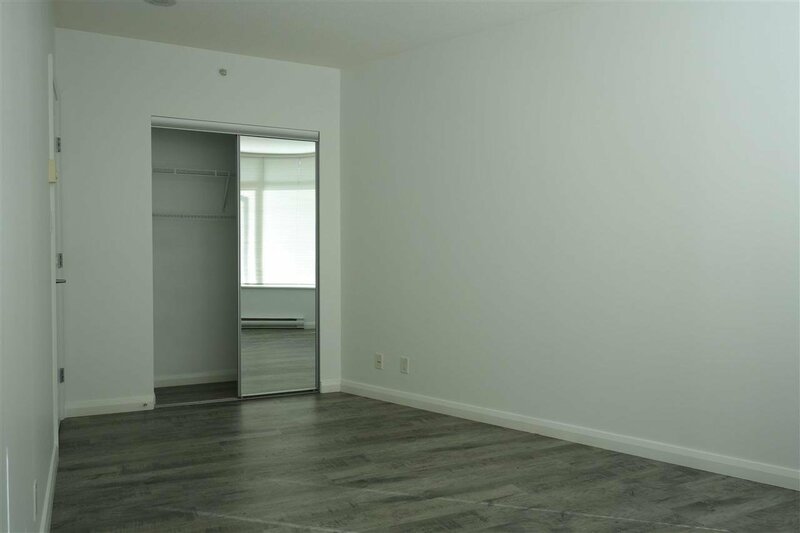 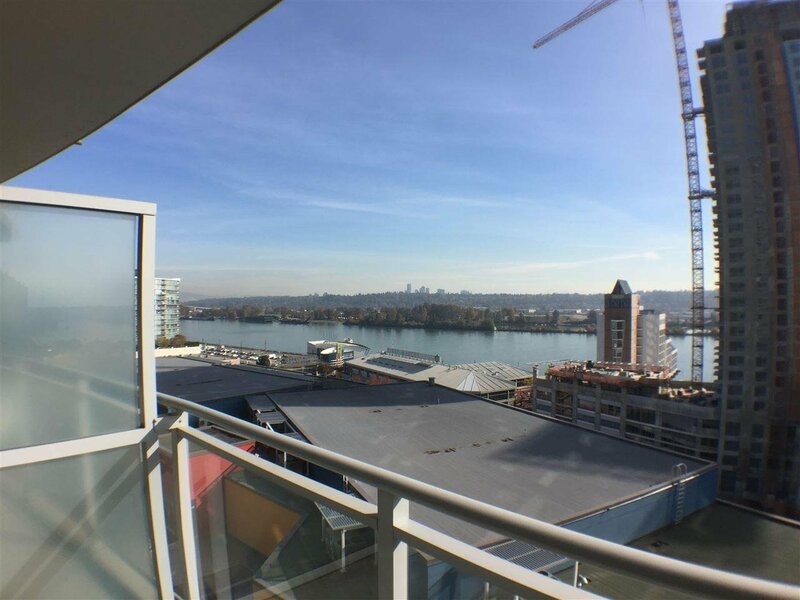 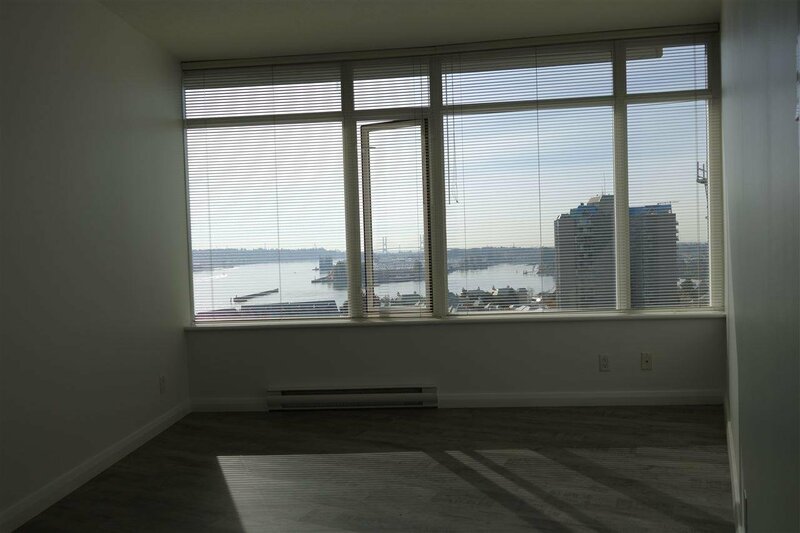 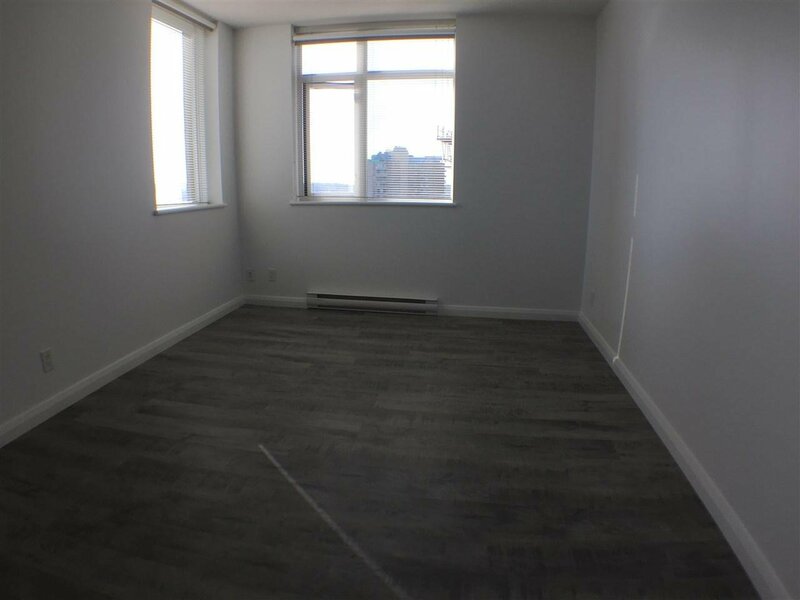 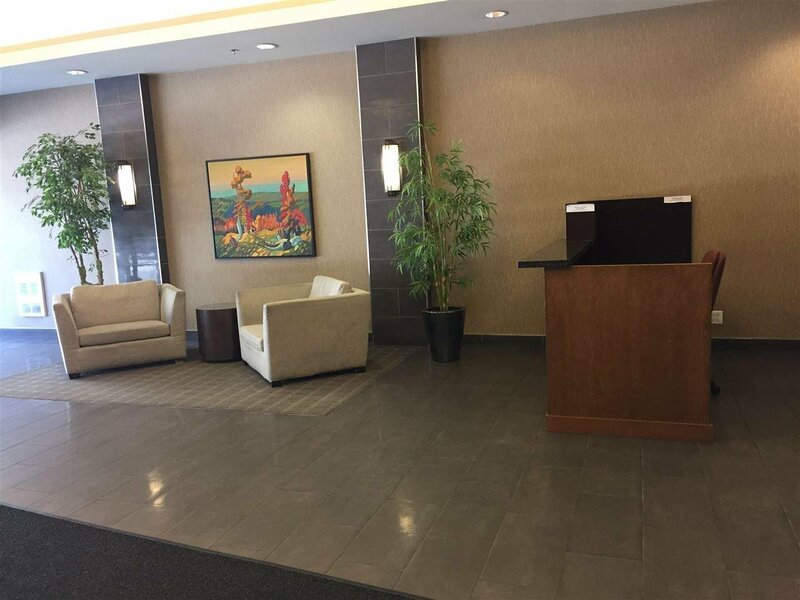 Large 104 sqft balcony, plenty of room for your barbecue that over looks the entire Fraser River Granite counters, stainless steel appliances and newly installed Vinyl plank floors. 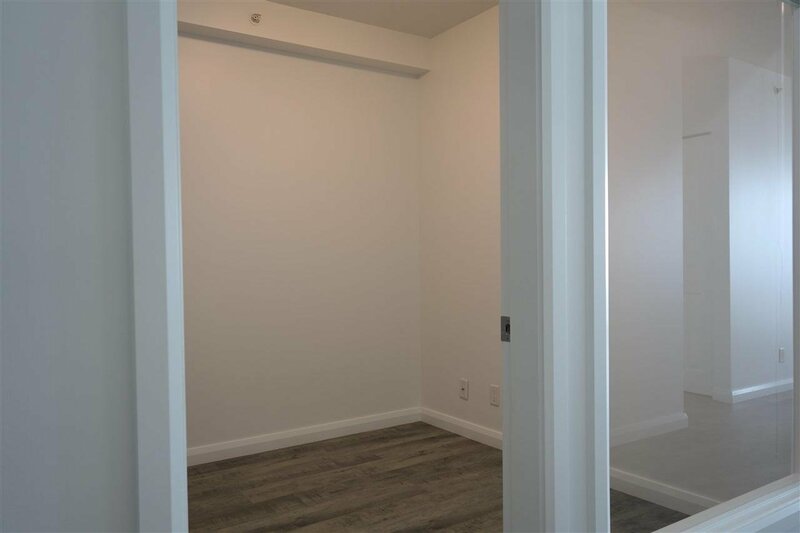 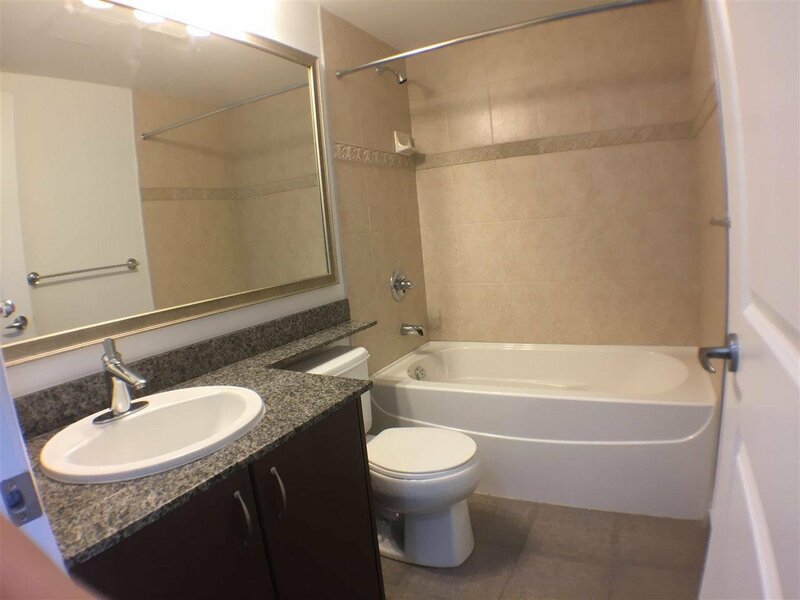 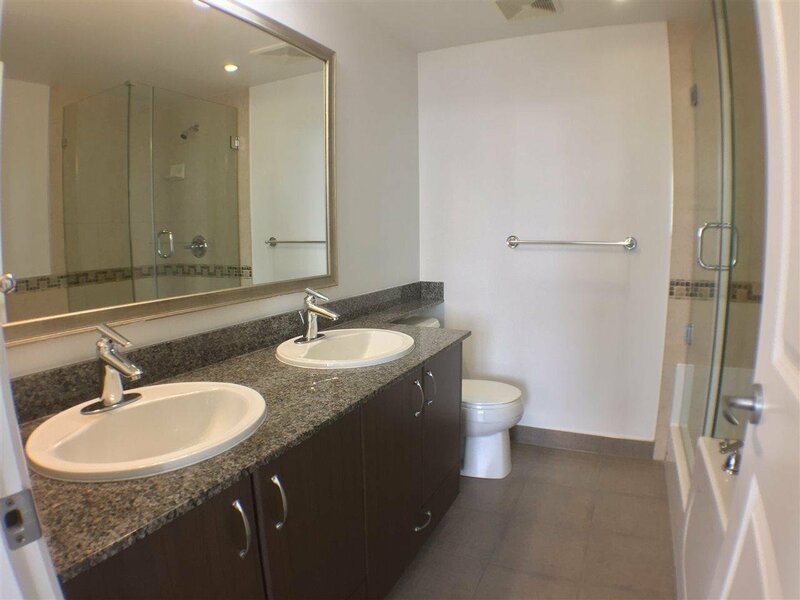 The amenities are on the 9th floor which includes a full gym, steam shower, party rooms, storage lockers and a shared Garden area The Shopping Mall (approx. 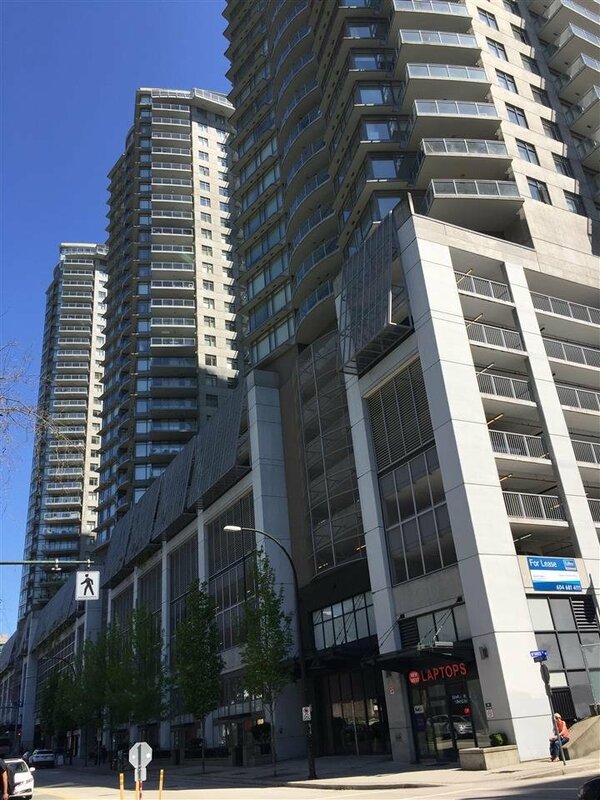 235,000 sqft has great anchor tenants like Safeway, Royal Bank, CIBC, Shoppers Drug Mart, Landmark Theatres, Tim Hortons, Starbucks plus many more and Skytrain is accessed on the 4th floor. 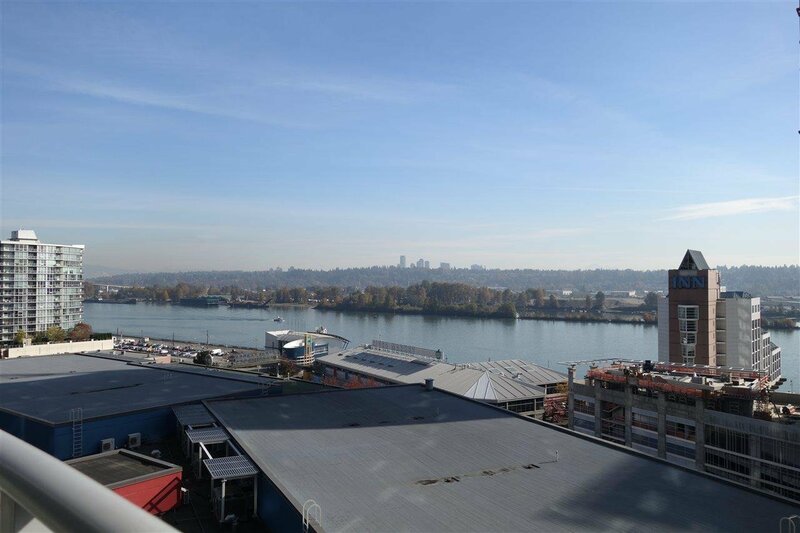 The most unique project in North America, live shop and travel from one central spot.